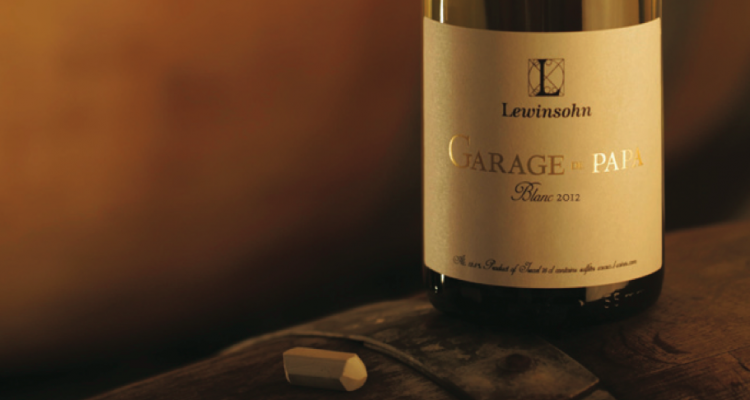 Ido Lewinsohn make both his wines, Garage de Papa Blanc and Garage de Papa Rouge, in his father’s garage. 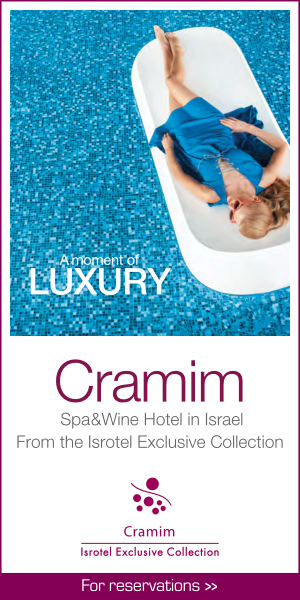 The Blanc is made from chardonnay grapes grown in Upper Galilee (Golan Heights). The wine is fermented in neutral oak and does not undergo malolactic fermentation. The nose leads with pear, backed up by a touch of apple. The mouth feel is very round, leading with very ripe pear, then moving slowly from sweet red to tart green apple, ending on the mid-palate with Meyer lemon. The wine shows good minerality and a long finish. Drink with fresh vegetables grilled to a light char. Recommended. 89 points.